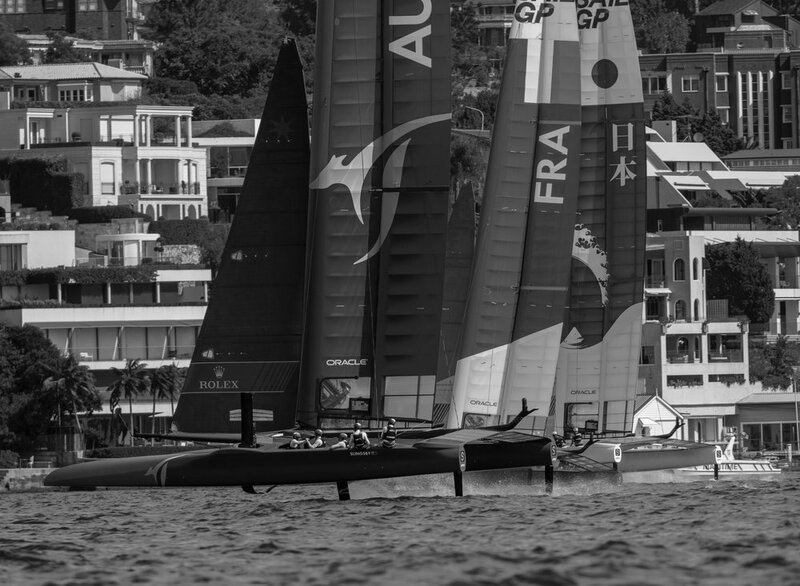 The new SailGP is re-defining the sport of sailing. As a completely new global sports series, featuring bold, cutting-edge technology and awe-inspiring athleticism, SailGP puts the fan at the centre of the sport. The racing takes place in some of the world’s most iconic city waterfronts, where athletes from rival nations will race head-to-head on the newly redefined F50 wing-sailed catamarans, which fly above the water on wave-piercing hydrofoils at speeds of over 50 knots (92.6 Kmh). The boats are engineered to be identical in every respect, designed to produce close, heart-stopping racing, with advanced audio/visual technology producing an “on board” fan experience. The sailors – world champions, Olympic medalists, America’s Cup winners – represent the best young talent their nations have produced. The media technology developed to bring the story from the water to the race fan is the most advanced in the sport. In short, SailGP is outperformance realised. This session outlines the opening Sydney event both on-land and on water along with learnings from the America's Cup, that influenced event operations for this luxury spectator sport.